Newsweek launched its own iPad app over the holiday weekend, and much like TIME's iPad app, the app itself is available for free and features in-app purchases. 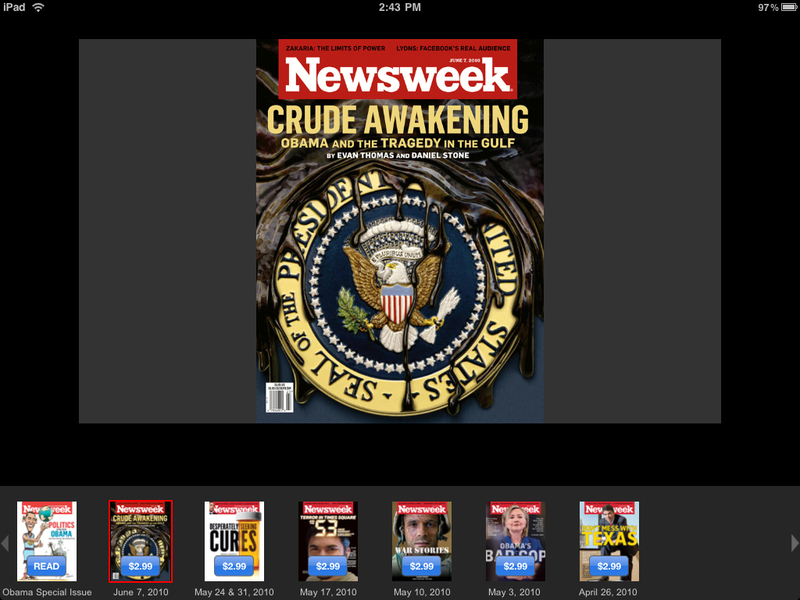 Newsweek for iPad is essentially a magazine wrapper that allows you to purchase weekly digital issues of Newsweek for $2.99 via in-app purchase. 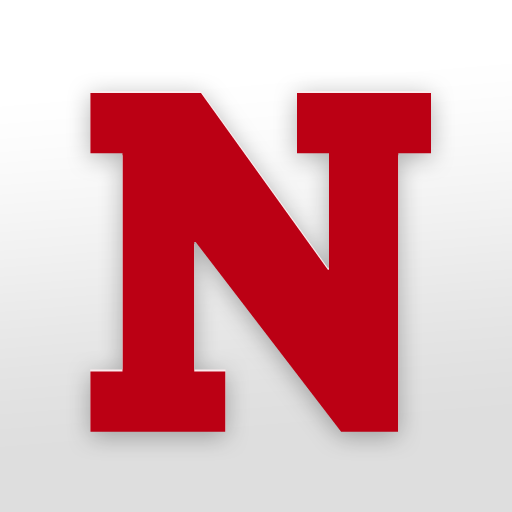 Each issue features every last bit of content from the print issue, and is available for download every Saturday, which is two days before the print issue hits the stands. Purchased and downloaded issues remain available in the app in, so you won't have to worry about tons of Newsweek icons populating your springboard. The app is extremely bare bones when it comes to features -- it doesn't even come close to holding a candle to Wired's app -- but it is quite a bit cheaper at only $2.99 per issue. That's actually half off of the print version's cover price, but in comparison, you can nab a year's subscription to Newsweek for only $39. As you may have already guessed, the app doesn't feature a subscription offer. 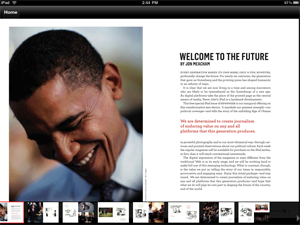 Newsweek for iPad is available for free and allows you to download a free special issue titled “Politics in the Age of Obama: Cartoons, Photos, and Perspectives." 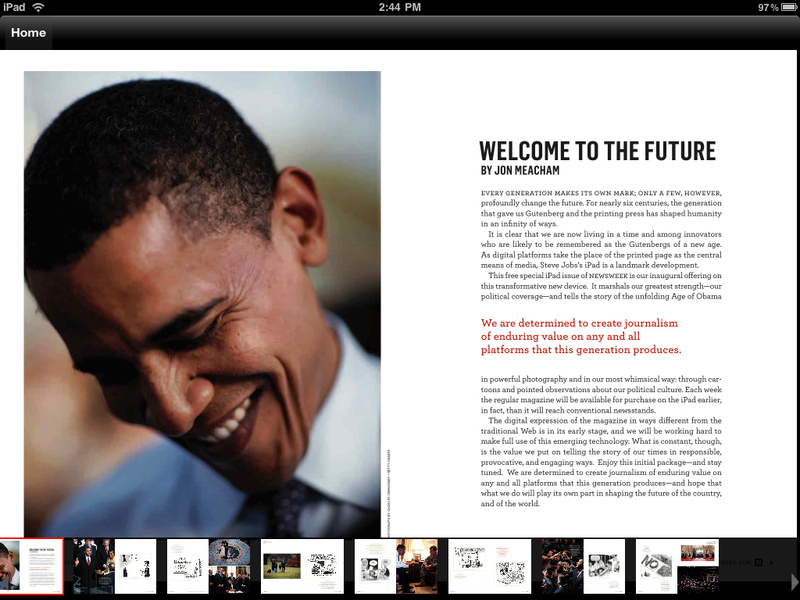 That way you can at least give the app a try before spending $2.99 on another issue.